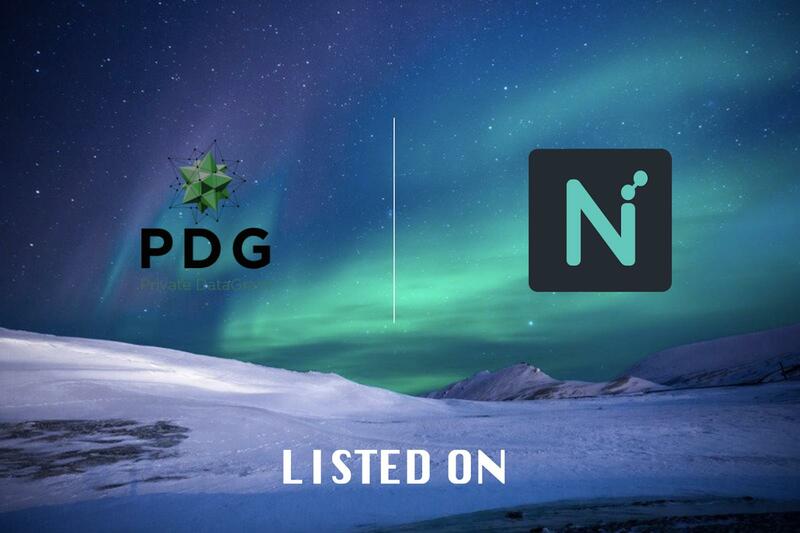 https://node.trittium.cc bring you instant shared masternode hosting for immediate payouts. 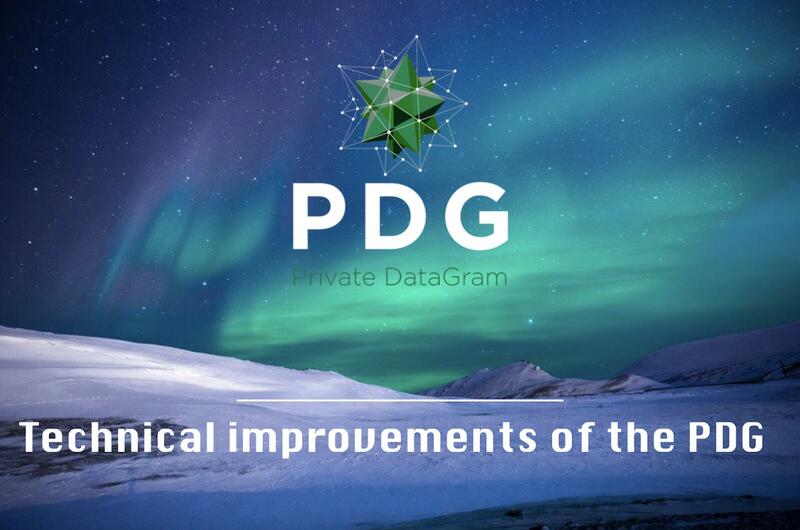 Visit their website to start receiving your PDG rewards today! 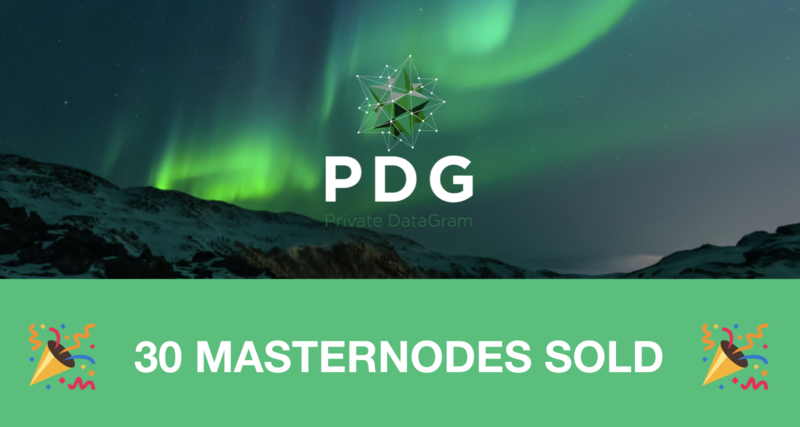 This article explains how investing in $PDG with #trttNodes and reinvesting rewards, you will get a 25,21% higher profit than with a traditional masternode. 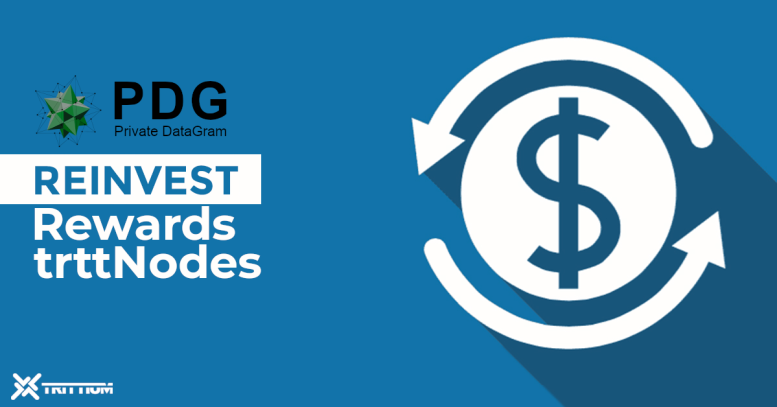 #privatedatagram is listed at #trttNodes. 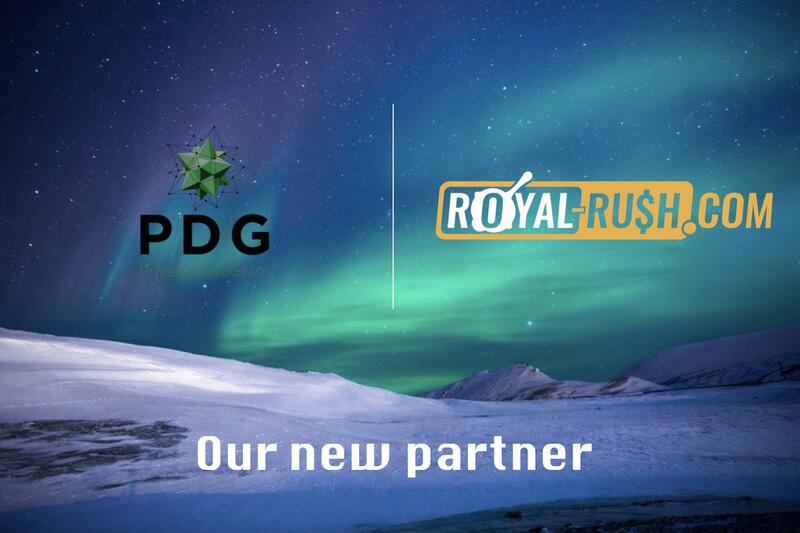 I am sure this will help to @team_pdg community!!! !